True passion is essential to making great shoes. From drawing the first sketches to presenting our finished shoes in ECCO stores around the world, we apply the utmost attention to detail and quality. Unique to our industry, we make leather at our own tanneries and produce shoes at our own factories. Our global family of employees, representing over 50 nationalities, is the life force behind our products. Design, development, production, and retail we take responsibility all the way. Throughout our history, our philosophy has been to make shoes that are shaped to fit the foot, not the other way around. This is who we are. 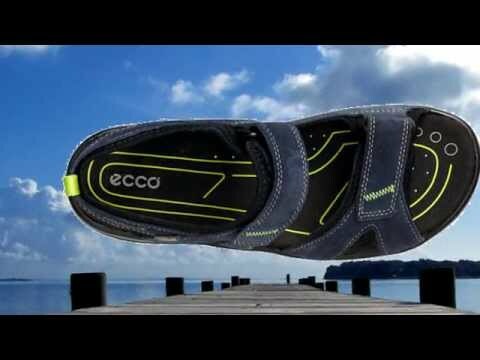 ECCO is een wereldleider in innovatieve, comfortabele schoenen voor heren, dames en kinderen. 1,1% van de gerealiseerde netto omzet. Vraag direct informatie aan van "Ecco"